All That! Dance CompanyAll That! Dance Company | A dance studio in Eugene, Oregon. 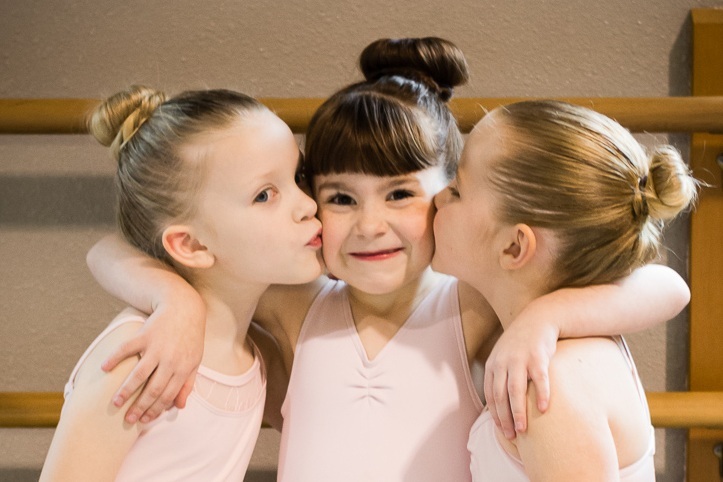 From toddlers in tutus to teens winning trophies, we have something for everyone. From ballet to hip hop and everything in between – All That! Dance Company has it all. Our dancers are more than just students to us – they are family. We personally invest in every student who walks through our door and build lasting relationships with our dancers and their families. We believe that confidence, poise, dedication and self-expression are just as important as dance itself. Come on in and check us out. We’d love for you to be a part of the All That! family. Our dancers are more than just students — they are family. Designed for ages 2-7 years old, with varied levels to meet your child’s needs. Let us create magic for your dancer. Learn more. 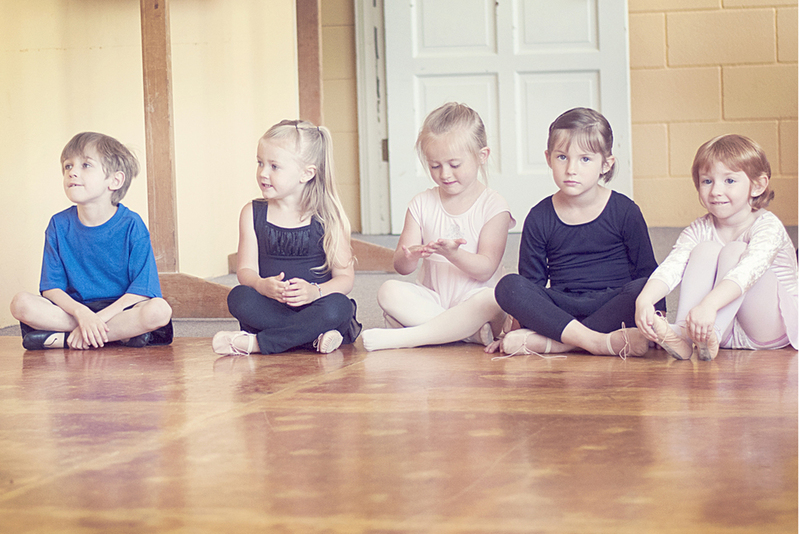 Is dance right for your child? 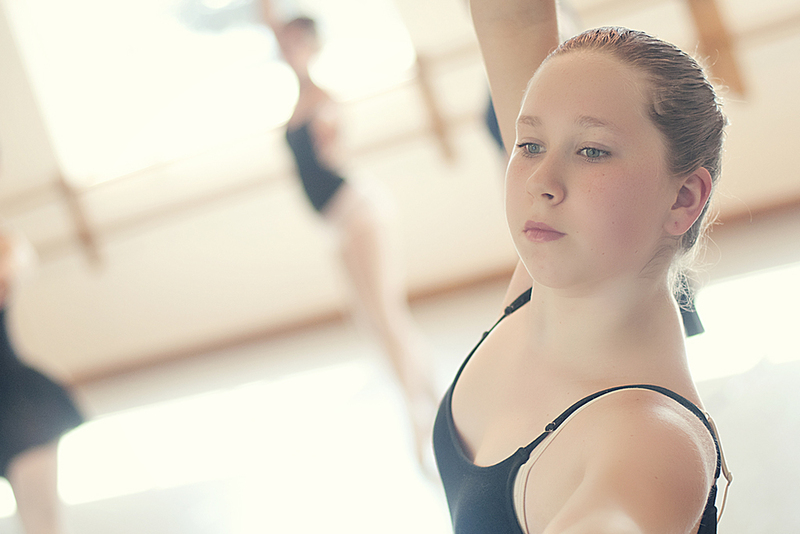 Learn more about our mission, our passion and how to decide if dance is right for your child. Hear from our students what it's like to be an ATD kid. For dancers age eight through adult, who want to expand their dance education. Four levels of training options. Learn More. Multiple performance opportunities throughout the year for every dancer ensures that the spotlight shines for every child. Learn More. Advanced training, company performances, and competitive experience for serious dancers. Join us on a magical adventure to friendship, creativity, music and movement. Six week dance sessions for ages 4-7 years. Learn More.